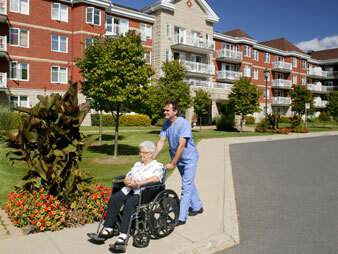 Searching for a reliable, professional painting company for your assisted living facility? 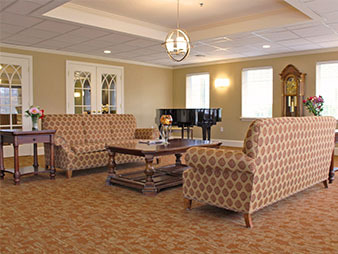 Assisted living facilities require paint and wallcovering that are both durable and resist contamination while still making your facility look and feel like home. To make this a reality, Arch provides painting services for assisted living facilities using the same long lasting, high quality products used in the region’s top healthcare facilities, while providing the care and attention to detail we apply on our home painting jobs. If you would like more information about our painting services, experience, and capabilities for assisted living facilities, please call us toll-free at 1-844-272-4724 or click below.